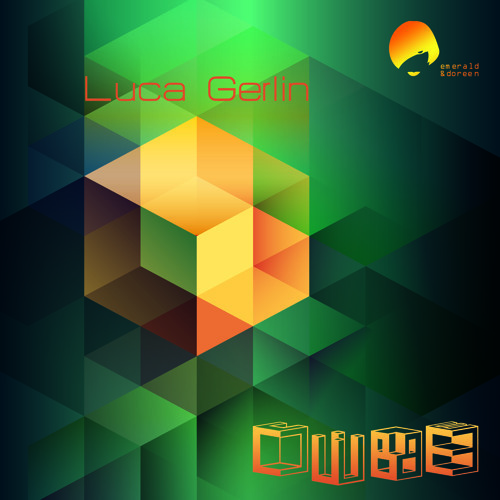 Luca Gerlin, Italian DJ & producer, combines pulsating Tech House with inspirations from minimal techno and adds a spoon of acid to the mix. The title track kicks in with a repetitive, minimal techno beat and adds a hypnotising synth line combined with subtle background noises - strictly for the club. It will come in handy on the dance floor when things are meant to get going. Both “Lost Acid” and „Citydown“ combine retro futuristic synths with a stoic Detroit beat and subtle breaks just as the right moment to get your hands in the air. With this three-tracker comes a selection of remixes, all delivering variations of the cool minimalistic flow of the originals. 7mirror filters “Cube” into deep-sea dub tech, our dear friend friend from Japan, Yoshiyuki Ota, adds a layer of ambiance & mystery. Toronto-based Paul Stickman turns the technoid DNA of „Lost Acid“ into full effect while Dalo, as always, adds melody & melancholy to the beat.